We can deliver you items back to you anywhere in Australia! Find out more about our relocation solutions. Book your mobile storage box today! We can deliver your storage box wherever you need it in Australia! Store your goods then get them delivered to your new location! With a minimum of just one month storage, you can have your mobile storage box re-delivered where ever you need it. 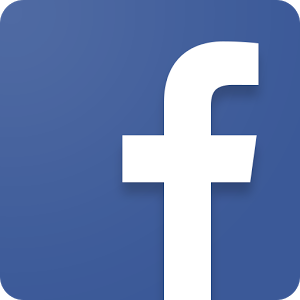 When you use a self-storage box we offer a great service of delivery where ever you need it in Australia. You can pack your storage box, store it and we will deliver it wherever you need it. It is a great way to have a low cost removal, handling part of the move yourself and getting a low cost delivery anywhere in Australia. Store your things for a short period while you move or renovate, then get them delivered back to your door! We can store your items while you move, then deliver them to your door when you need them again! Store over the long or short term, while your overseas or when you are moving to a smaller place. Save by not having to move all your things twice, by cutting out the storage facility. We make sure your goods are safe and secure, ensuring you get them back in perfect condition. Our storage facility is state of the art and offers 24/7 visitation. Our storage boxes allow you to move your way, with delivery of the boxes as well as the pickup available when you need it. 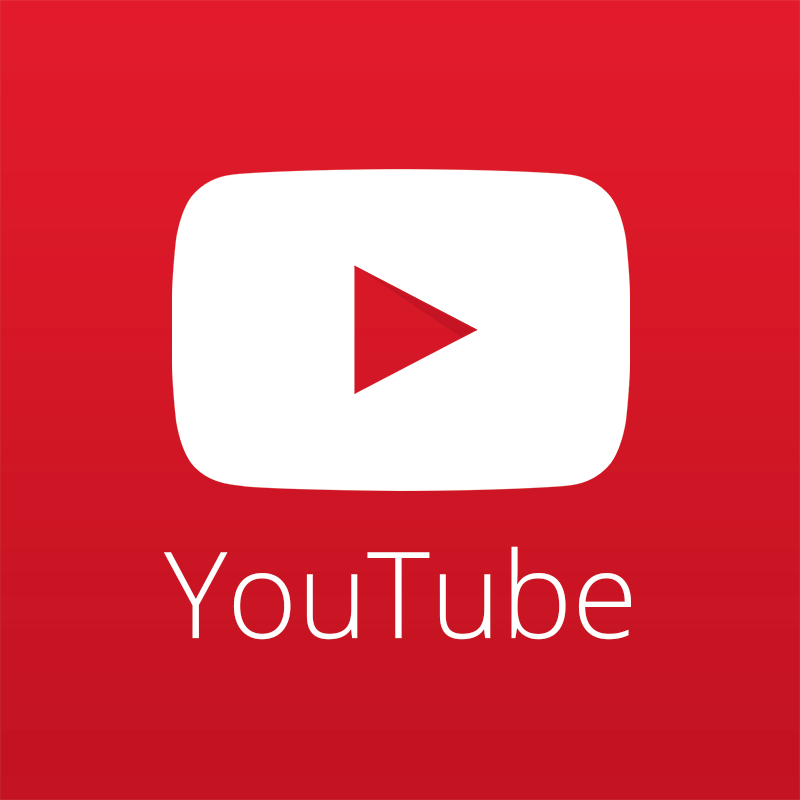 We make the storage and delivery process as easy as possible. Order a box today and our expert movers can help you load it up. Storage period will can be discussed on delivery or over the phone! 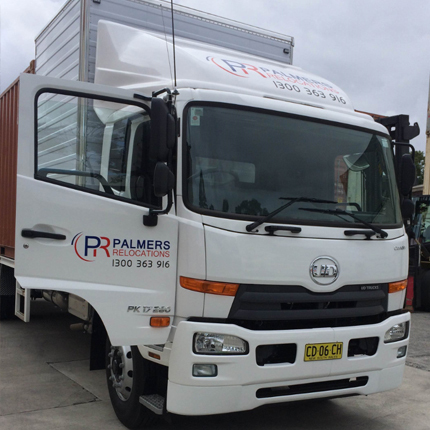 Choose Palmers Sydney Mobile Storage for all your storage and removal needs! With a Mobile Storage Box, your storage has never been easier! Leave the transporting of your goods to the professionals. 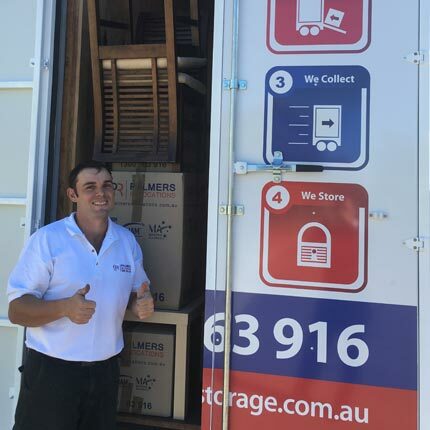 At Sydney Mobile Storage we make removals easy! Get a box or boxes delivered to your door, pack it with all your items. 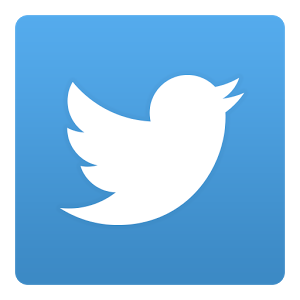 You can then store the box at our facility and have it delivered to your new home later on! Move your way, save money time and effort with this convenient removal and storage option. When you rent a truck, van or ute, you usually have to complete the full move in one day. With a mobile storage box you can take as long as you need to pack and unpack! Rent the box for a week while you get ready to move out or take a few days to fully move all your things into your home! 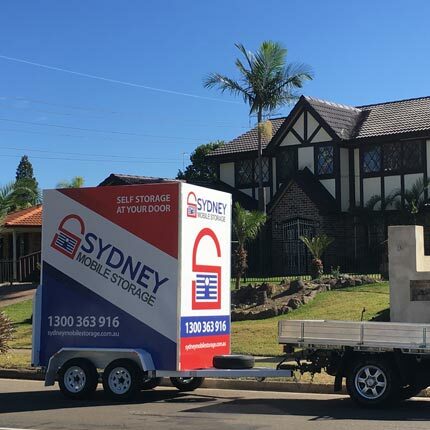 Sydney Mobile Storage is a part of Palmers Relocations and is able to offer delivery of your box anywhere you need it! 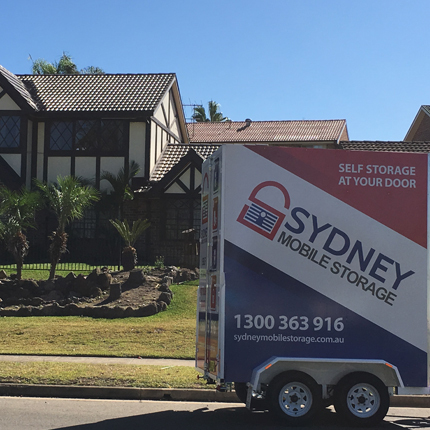 When you use a mobile storage box to move house, apartment or office, you can get it delivered anywhere in Australia! We are a part of Palmers Relocations, a professional removals service that has a number of years’ experience in removals of all kinds. 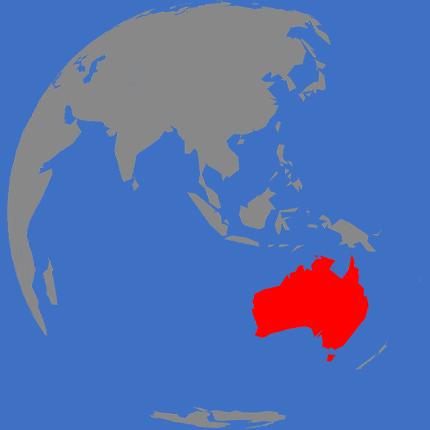 For this reason, we are able to offer relocations to anywhere is Australia. Many people who move long distances will store some of their items for a period while they move to a new area. Now you can have those items delivered to your door rather than having to collect them yourself!